Paul Max Edlin enjoys a career that encompasses composing, performing, lecturing and artistic direction. His works have been performed both nationally and abroad by many leading artists including Dame Sarah Connolly CBE, Dame Evelyn Glennie, Nicholas Daniel, Rolf Hind, Psappha and the Britten Sinfonia. His music has been broadcast on BBC 2, BBC Radio 3, as well as on radio & television abroad. Edlin’s music ranges from opera to electronic music. It explores the symbolism and often derives its inspiration from the extra-musical material. From the mid 80’s to mid 90’s many works were inspired by the art and architecture of South-East Asia, especially Indochina. From 2000 onward symbolism of a wider range of sources has guided his music, from the chiastic structures of J.S. Bach to the writings of Gabriel García Márquez and Federico García Lorca and visual work of Frida Kahlo. 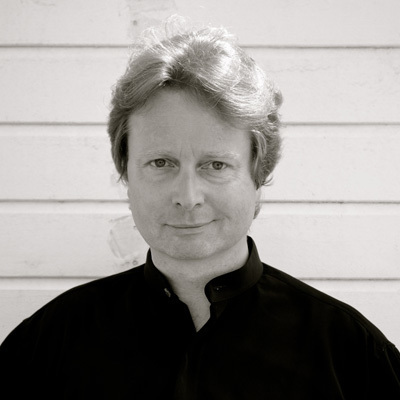 Recent works have been performed by Arditti Quartet (Frida Sketches), London Sinfonietta (Erendira Dances), Olga Pasiecznik with the Silesian Quartet and Maciej Grzybowski (Ô saisons, ô châteaux), Gabriella Swallow and Southbank Sinfonia conducted by Nicholas Cleobury (Don – a cello concerto and Three Old Gramophones), Johannes Möller (Momentary Horizons) and Cantus Ansambl (A Chain of Wonders). He is currently working on a new chamber version of Bartok's opera Bluebeard's Castle for Universal Edition. Edlin studied with Edwin Roxburgh, Richard Blackford and Joseph Horowitz (Royal College of Music, London) and Michael Finnissy (University of Sussex). He has won many prizes including Premio Internazionale Ancona, Harriet Cohen Memorial Award and United Music Publishers Prize. 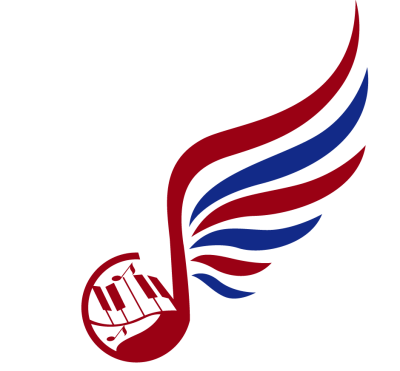 Edlin was elected President of the Incorporated Society of Musicians (2011/2012). From 2008 to 2012 he was Artistic Director of Sounds New Contemporary Music Festival and Director of the International Composer Pyramid, both organisations giving platforms to literally hundreds of outstanding contemporary composers. 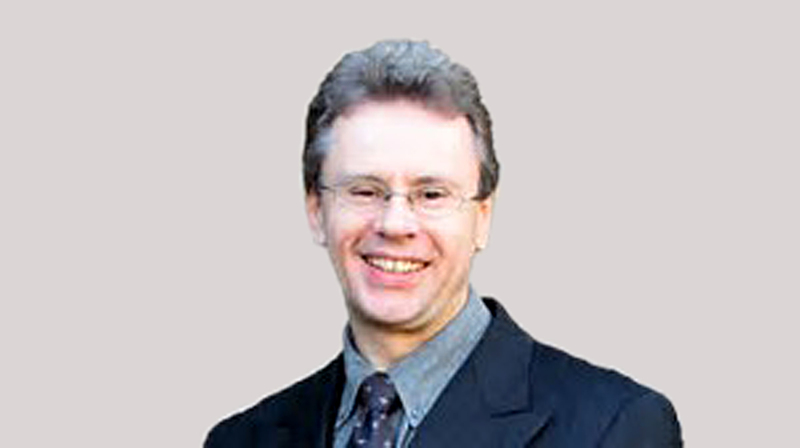 He is currently Director of Music at Queen Mary University of London and Artistic Director of Deal Music & Arts, which supports an annual arts festival and a range of arts education programmes. He is also a trustee of Cantoris Charitable Trust, Chair of the board of ORA Singers and supports various other arts organisations through committee and board membership. 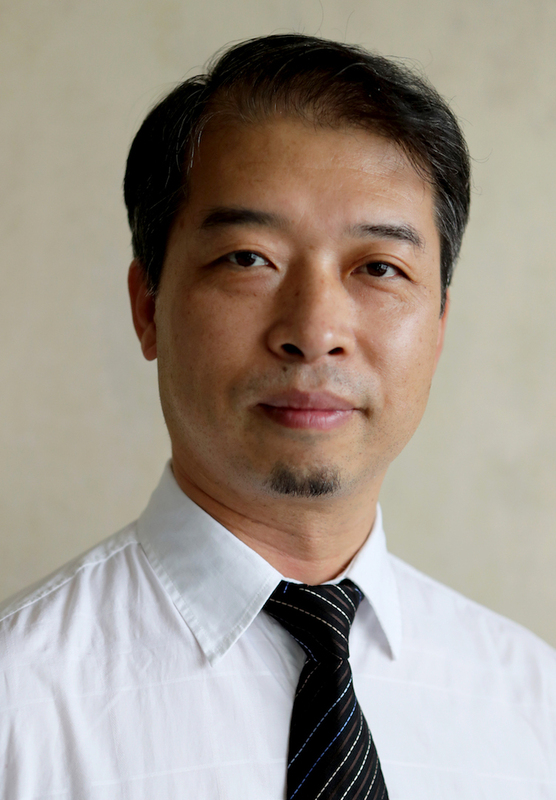 Director of CCM Department of Traditional Chinese Musical Instruments. A visiting scholar in the Columbia University USA. 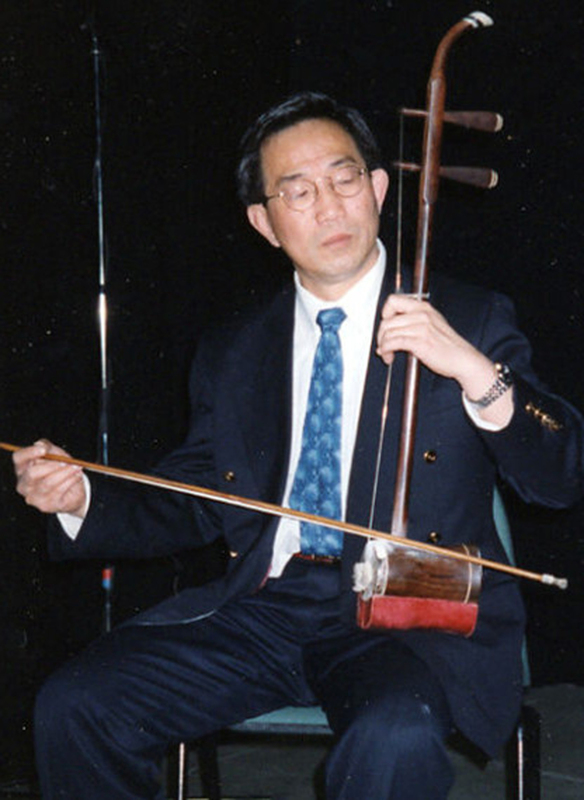 Zhang Hongyan was born in Zhejiang Province and began to learn pipa at the age of 7. 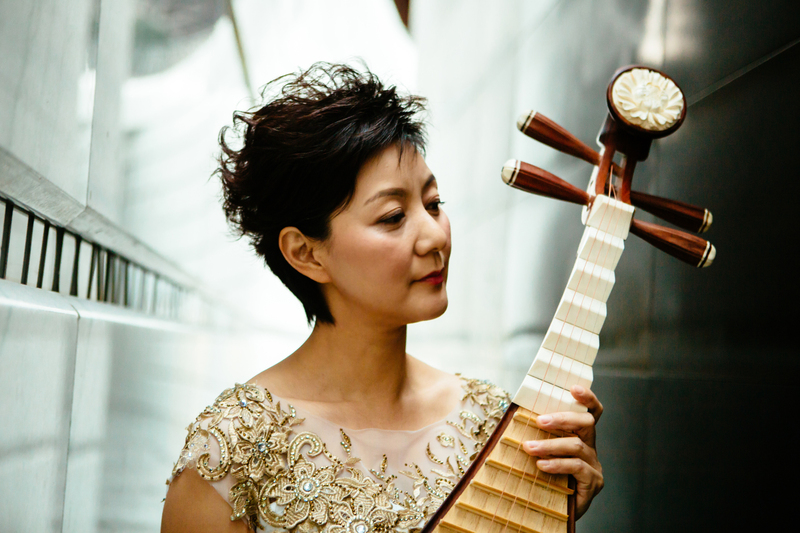 She studied with pipa masters Zhang Shijun, Sun Weixi, and Lin Shicheng, and became the first student to hold a special pipa concerto concert in her school time. In 2011, she initiated the personal music season, continuously holding four different combinations of concerts including solo, ensemble, chamber music, and concerto in one week. More than 30 works that she played almost covered the classical works of Chinese pipa music. At the same time, she gave an academic report in the theme of Sailing in the Head Tide: A Musician’s Feeling About the Time, which was regarded as one of the major musical events at the beginning of the century. 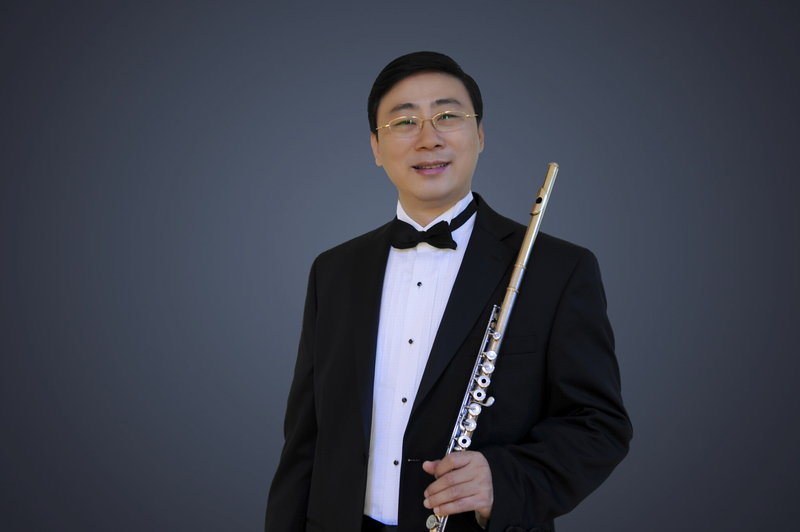 Over the past ten years, Zhang Hongyan was invited to give performances cooperating with the Macao Orchestra in approximately 50 cities including Hong Kong, Macao, Taiwan and 30 cities in China. 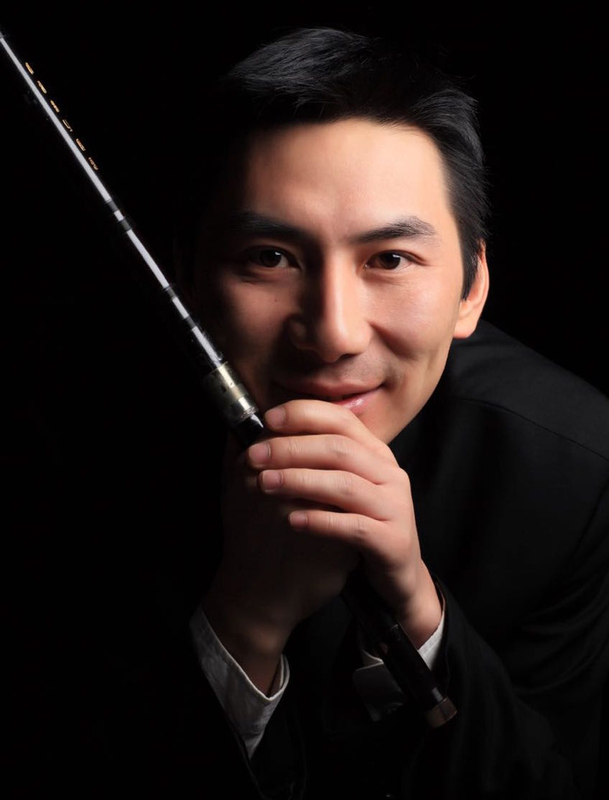 The self-proclaimed “Pipa Traveler”has so far traveled across more than 40 countries throughout the world cooperating with more than 40 prestigious conductors, such as Zheng Xiaoying, Chen Zuohuang, Tang Muhai, Luu Jia, Shao En, Yu Long, Thomas sleeper(U.S.), Yaron Gottfried(Israel), Gergive(Russia), and a number of famous Orchestras, including China Philharmonic Orchestra, China National Symphony Orchestra, The Macao Orchestra, Bavarian Radio Symphony Orchestra, Munich Radio Symphony Orchestra, Miami Symphony Orchestra, Brazil National Symphony Orchestra, Korea National Symphony Orchestra, Russia Mariinsky Orchestra, Tokyo Philharmonic Orchestra, and Israel Philharmonic Orchestra. 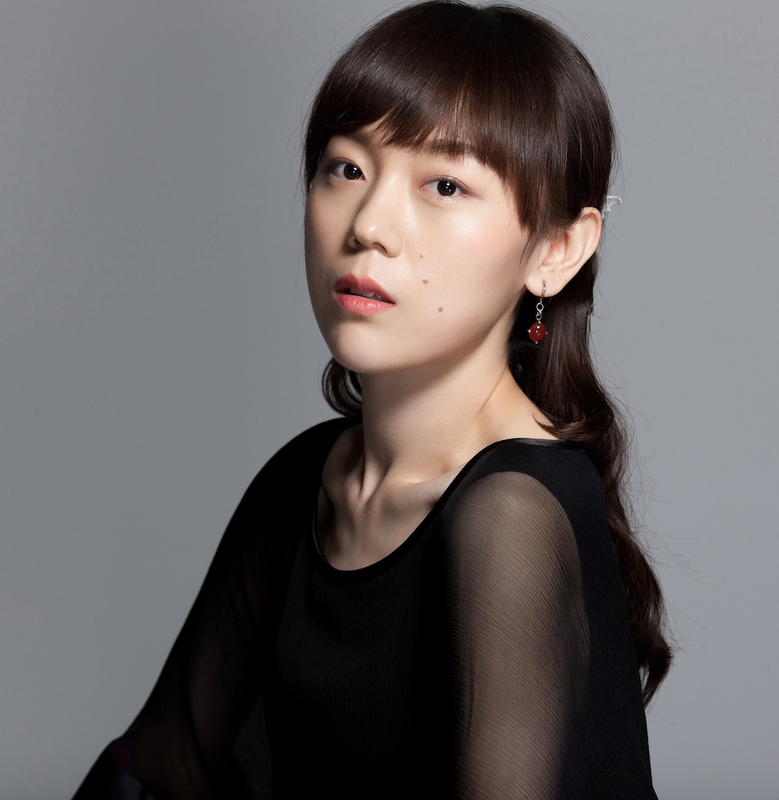 She has given performances in Carnegie Hall, Lincoln Center, John Kennedy Center for the Performing Arts in Washington, Jordan Hall in Boston, Munich Hall, Berlin Philharmonic Hall, Vienna Golden Concert Hall (Musikverein), Mariinsky Opera House in Russia, Suntory Hall in Japan. She is renowned as “an envoy from the orient and an incomparable music fairy” by foreign media. In 2007, the Library of the US Congress and the American Folk Life Center permanently collected her album Ambush on All Sides. Praised for ‘playing of compelling conviction’ (The Daily Telegraph) and ‘full of sparkling detail, with tonal beauty and incisive rhythmic clarity, balancing wit and poetry’ (The Strad), Michael Foyle won The Netherlands Violin Competition 2016. His acclaimed performance of Szymanowski’s Violin Concerto No.1 with the Rotterdam Philharmonic Orchestra led to an immediate invitation to give his debut recital at The Concertgebouw, Amsterdam. In recent seasons, he also made his solo debuts in Wigmore Hall, Purcell Room, Buckingham Palace, Great Hall of Moscow Conservatory, Estonia Concert Hall and New York Chamber Music Festival, performing live on BBC Radio 3, NPO Radio 4 and Estonia Klassik radio. During 2016-17 season, Michael performs the concerti of Beethoven, Brahms, Dvorak, Elgar, Korngold, Lalo, Mendelssohn, Prokofiev and Tchaikovsky. In recital, he appears in Wigmore Hall, Bridgewater Hall, Usher Hall, Queen’s Hall, St. Martin-in-the-Fields, as well as in festivals in Austria, Estonia, Germany, Italy, Mexico, Russia and USA. In addition to his solo and chamber performances, Michael is engaged this season as Guest-Concertmaster of BBC Symphony Orchestra and Halle Orchestra. Born in Ayrshire in 1991, Michael gave his concerto debut in Edinburgh Festival Theatre aged eight. He went on to win the BBC Young Musician of the Year Tabor Award 2008 and the Royal Overseas League String Competition 2013, subsequently performing as a City Music Foundation, Park Lane Group, Kirckman Concert Society and Making Music Young Concert artist. 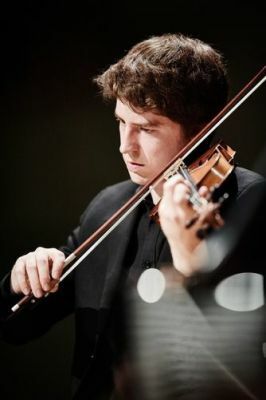 His acclaimed duo with pianist Maksim Stsura won the Beethoven Piano Society of Europe Competition and the Salieri-Zinetti International Chamber Music Competition in 2015 ('superlative musicians and technicians ... astonishing mutual understanding, feeling and responsiveness' - Seen and Heard International). 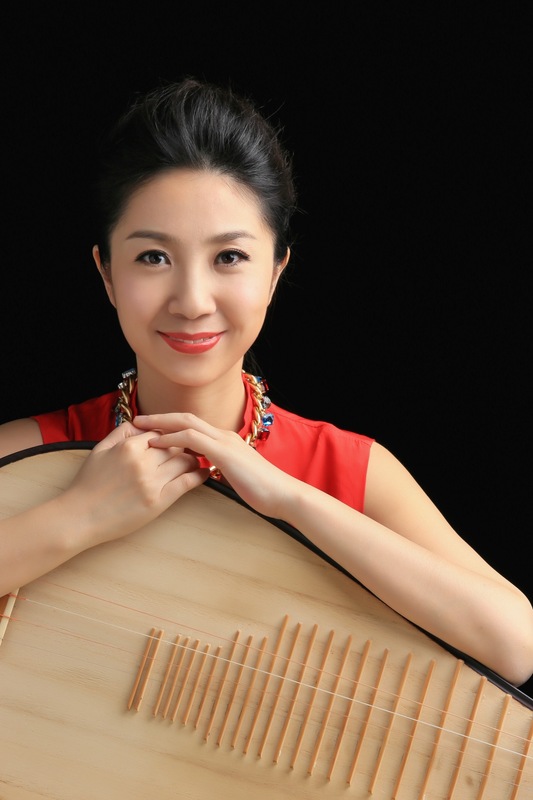 Beibei Wang is an acclaimed virtuoso percussionist with both Chinese and British musical education background. Beibei, who has been enjoyed a meteoric rising rise in the classical music world, receiving international praise for her performances. She received double Master Degrees from the Central Conservatory of Music (China) and the Royal Academy of Music (UK). Beibei was funded by Oriental Express Project of Chinese Ministry of Culture for her debut in Switzerland with Zürcher Kammerorchester in 2008. 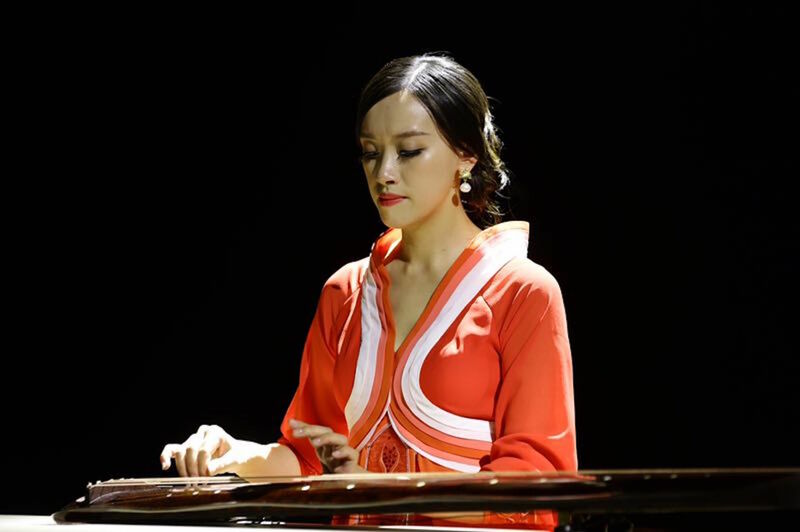 In 2014, she was selected listed in the top 50 Chinese musicians recommended list in the “Sound of East” project by the Chinese Ministry of Culture. in 2013. In 2015, she was endorsed as Exceptional Talent by the Arts Council, England and offered an Exceptional Talent visa from the Home Office. Following the successful recital at SOAS, University of London, she started teaching Chinese traditional percussion at SOAS. She was recently featured as the cover of Music Life magazine in China in 2017. 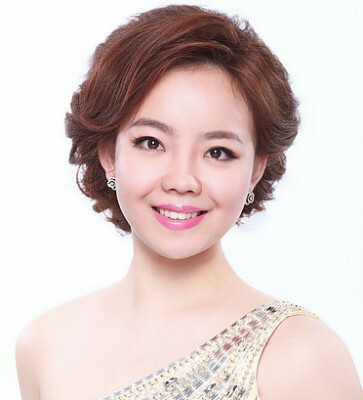 Since 2008, as a soloist, Beibei has embarked upon a number of hugely successful international tours at many international music festivals including the Edinburgh International Festival, the Lucerne Festival, the Bach Academy Musikfest Stuttgart. She has collaborated with numerous leading Orchestras worldwide, including the BBC Symphony Orchestra (UK),the , Mahler Chamber Orchestra (Germany),, Orchestra dell’ AccademiaAcademia Nazionale di Santa Cecilia (Italy) the, Toronto Symphony Orchestra (Canada), , ,,, as well as conductors, including: Kent Nagano, Tan Dun, Kristjan Järvi, , Muhai Tang, etc. , etc. By exploring new possibilities and challenging assumptions from all fields, she and her collaborators have developed genre-defying projects, pushing boundaries and delighting audiences the world over. Beibei's performance has been described by The Guardian as “Brilliant” and “[demonstrating] unimpeachable command”. Beibei’s rhythmic energy was captivating and relentless. The lengthy cadenzas were fascinating”. Wu He started her career as a child star in China. She was selected as a Young Artist at the National Opera Studio London, where she was supported by the Royal Opera House (Covent Garden). She studied with full scholarships at the Royal Academy of Music, Guildhall School of Music & Drama, and Royal College of Music International Opera School. She won the Lies Askonas Singing Competition, the Voice of China European Competition and the Michael Head Prize. She was selected as a Samling Scholar and the Young Artist at Oxford Lieder Festival. She was also a finalist in the prestigious Kathleen Ferrier Competition, the Francisco Viñas International Singing Competition, and the Jette Parker Young Artist programme at Royal Opera House. Wu He’s major opera engagements include the lead role of Daiyu in the China première of the San Francisco Opera production ‘Dream of the red chamber’; Receptionist in the world première of Tansy Davies’s 'Between Worlds’ for English National Opera directed by Deborah Warner; Diana in 'Giove in Argo’ at the London Handel Festival directed by Laurence Cummings; Susanna in ‘Le nozze di Figaro’ at the Opera North (NOS residency); and Amor in ‘Orfeo ed Eurydice’ at the Longborough Festival Opera. At the Royal College of Music Britten Theatre, she sang as K önigen der Nacht in 'Die Zauberflöte’; Marie in ‘La Fille du Régiment’; and Princesse & Le Feu i n 'L'enfant et les sortilèges’. On the concert platform, she has worked as a soloist in Wiener Symphoniker with Philippe Jordan, Berlin Symphoniker with Lior Shambadal, BBC Symphony Orchestra, London Symphony Orchestra, Staatskapelle Dresden, China National Symphony Orchestra. Performed at venues such as Royal Albert Hall, St John’s Smith Square, Holywell Music Room, Barbican Centre, Britten Theatre, National Center for Performing Arts (Beijing), Poly Theatre, Shanghai Oriental Art Center, Shanghai Symphony Hall and Wigmore Hall. Wu He gave recitals in the LSO Schubert Series at the Barbican Centre, ‘Opera Roots’ at the King’s Place, and ‘Opera Night’ at Mallorca Music Festival in Spain. She also gave recitals in Barcelona, Shanghai, Hong Kong, Beijing, Berlin and Abu Dhabi. She has been invited as guest soloist at the International Opera Awards, and International Kammeroper Rheinsberg Schloss Opera Festival. She was also chosen to sing before the First Lady of China, Madam Peng, on her visit to the UK in 2015.